Time to cross some items off your travel bucket list! 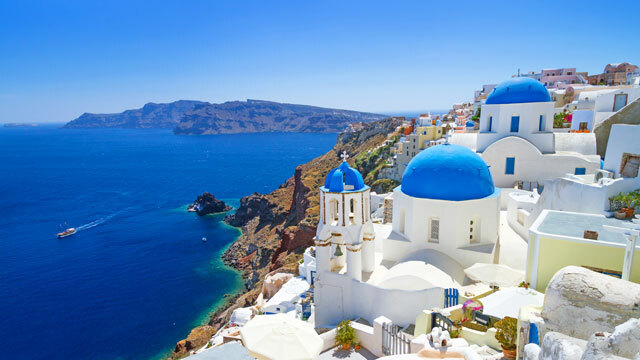 Known as one of the most famous islands in the world, Santorini's trademark whitewashed cliffside buildings are just one aspect of its charm. It also offers beautiful beaches, ancient settlements, jaw-dropping scenery, and a superb gastronomic experience. The best part? The island’s also a part of an active volcano with an undersea crater. Cappadocia’s rocky landscape is a prime example of Mother Nature’s capacity to create something beautiful out of a disaster. 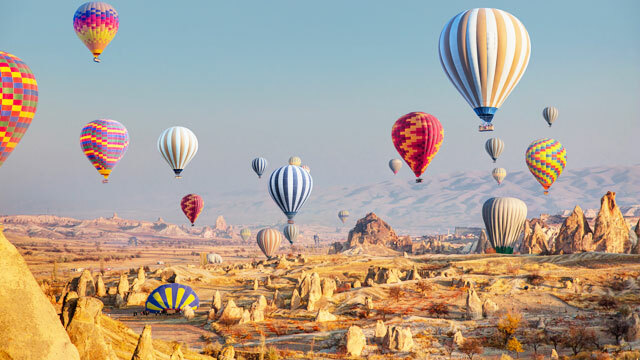 After being covered by a thick blanket of ash eons ago, wind and water joined forces and slowly sculpted turrets, pinnacles, and cones all over the plateau, making for a jaw-dropping sight you could best appreciate aboard a hot air balloon. Here, you’ll never run out of sights to see and things to do. 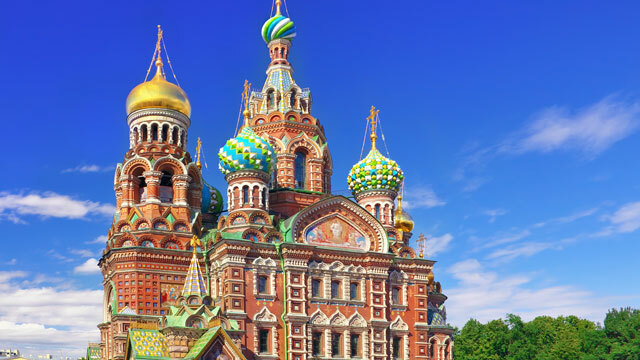 Explore the Yusupov Palace, tour the Russian Museum, check out the bling at the Faberge Museum, go church-hopping at St. Isaac’s Cathedral and the Church of the Savior on Spilled Blood, and watch the legendary Russian ballet and opera at the Mariinsky Theatre. 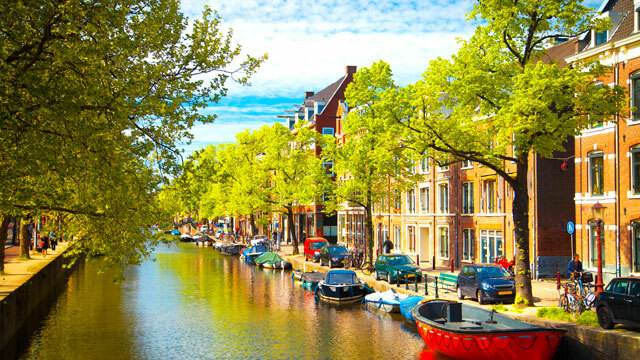 The capital of the Netherlands is both a laidback metropolis and a museum lover’s haven. This city has the highest museum density in the whole world, hosting cultural gems such as the Rijksmuseum, the Van Gogh Museum, and the Anne Frank House. Hop on a bike, explore the city’s streets and canals, and don’t forget to smell the tulips along the way. This luxurious metropolis is dotted with fancy hotels, world-class restaurants, and more than enough stores to satisfy the most discriminating shoppers. 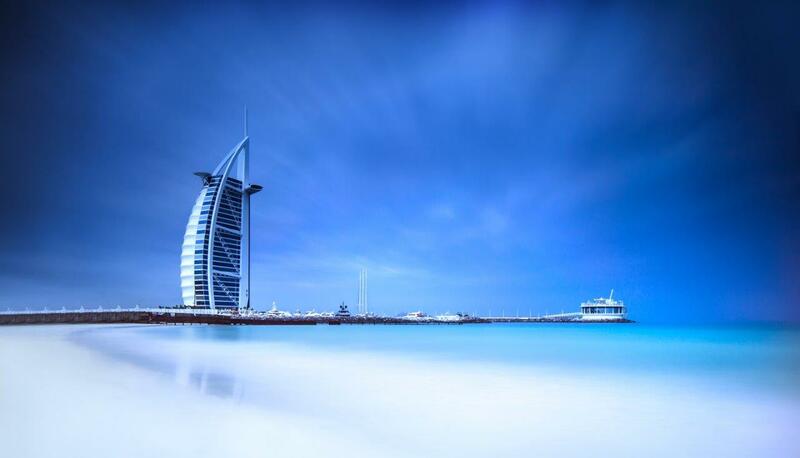 Dubai is also the home of the Burj Khalifa, the world’s tallest building; the sail-shaped Burj Al Arab, the world’s third tallest building and the most luxurious hotel in the world; and the Palm Jumeirah, the world’s largest man-made island. 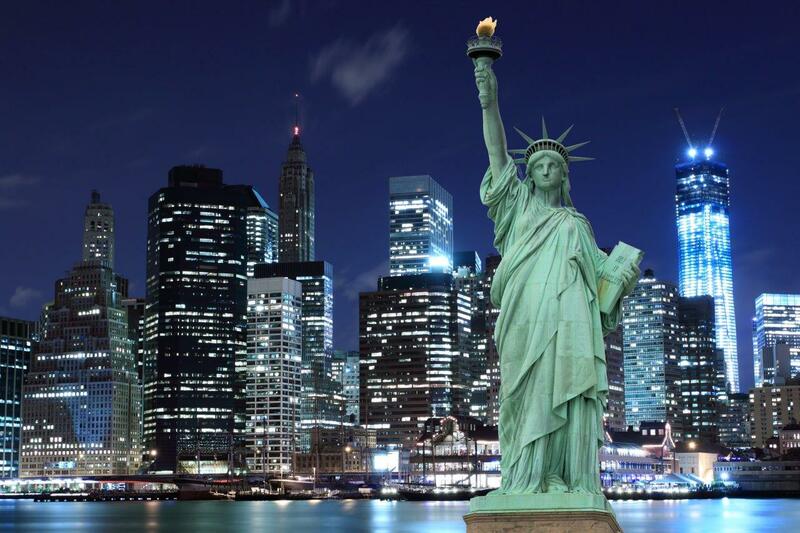 The city that never sleeps should definitely be on your list. Explore Central Park, cross the Brooklyn Bridge, check out the many museums, go people-watching at Times Square, and shop to your heart’s content at its highbrow department stores. If you make it here, you can make it anywhere. 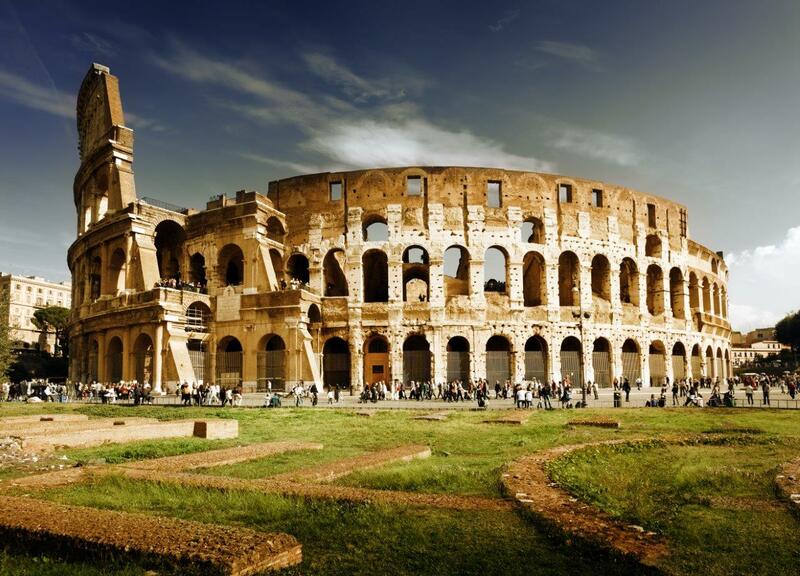 Few cities can match Rome in terms of culture: it’s the gateway to The Vatican, the site of historical attractions such as the Colosseum, and the home of some of the world’s most astonishing artworks. These, combined with the excellent food and shopping options, make Rome the best destination to live la dolce vita! One of the most-visited cities in the world, London is a vibrant capital city throbbing with culture and history. 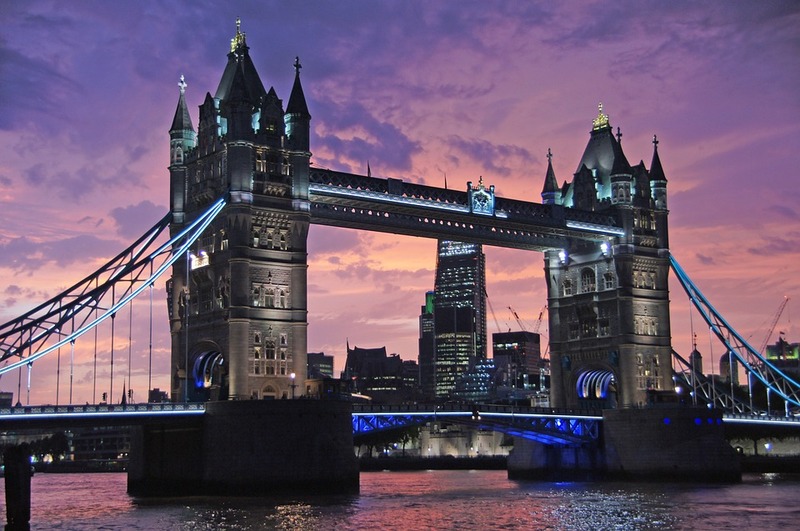 It may be rainy here most of the time, but that shouldn’t deter you from checking out its top landmarks: The Big Ben, the London Eye, the Tower of London, Westminster Abbey, and the Tower Bridge, to name a few. The Balearic Sea is the perfect background for vibrant, cosmopolitan Barcelona, which brims with beautiful architecture and unique cultural attractions. 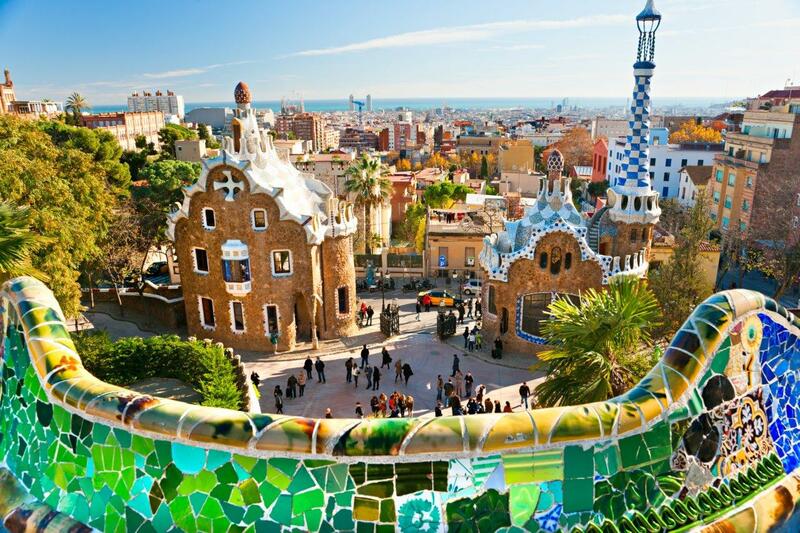 Head to the UNESCO-listed Basilica de la Sagrada Familia, the unfinished church designed by legendary architect Antoni Gaudi, before exploring the medieval-era Barri Gotic and the whimsical Park Guell. The city of love needs no introduction. 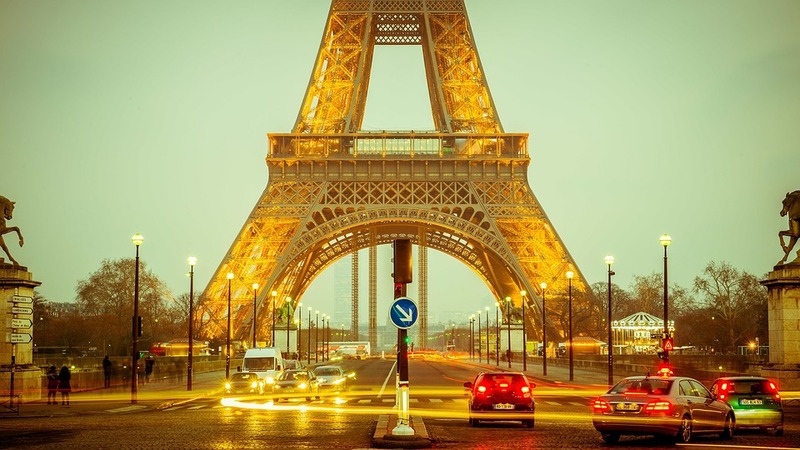 Go here to see the Eiffel Tower and the Mona Lisa at the Louvre, stay for the world-class shopping, cuisine, art, and sightseeing. Admit it: you’ve fantasized about sipping wine and nibbling on a macaron while snapping a selfie at le Tour Eiffel! As if that’s not enough motivation to see the world, Citibank sweetens the deal further by offering up to 40 percent off on round trip Emirates flights to some of the most in-demand locales on the globe such as Istanbul, Amsterdam, New York, Rome, and London! Book by April 30, 2016 for travel until March 31, 2017. Call 858-5300 and press 1 when prompted or log on to www.emirates.ph/citibank and use the promo code PHCITI1. Time to cross some items off your travel bucket list! Visit www.citibank.com.ph/emirates to know more. Enjoy more offers and promos on travel, dining, shopping, and more with a Citi Card. Click here to apply now. This article was created by Summit Storylabs in partnership with Citibank.